However, BBC Asian Network was very different. 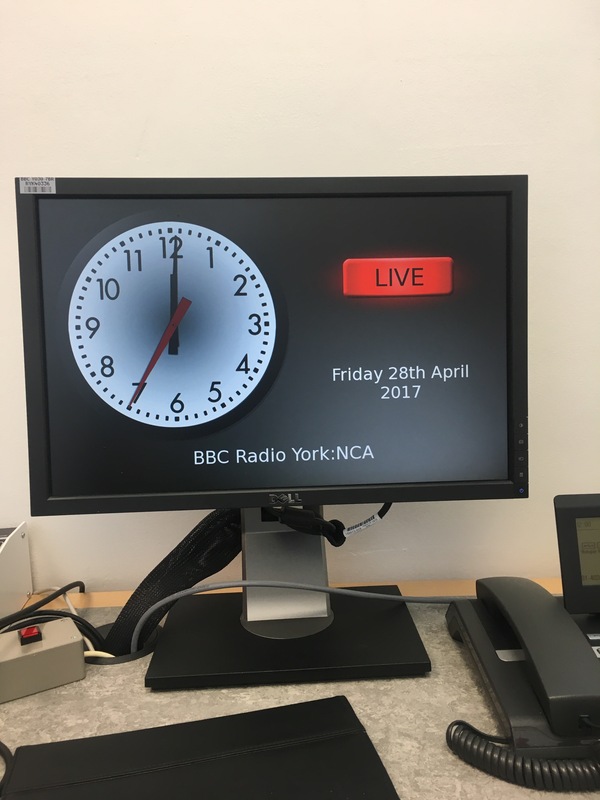 As a child I grew up listening to the channel, and often thought how do you actually get on the radio? The irony is that when I went to Uni to study English, it was with a view to being a journalist, but my parents did not approve, journalism in any form wasn’t on the approved jobs list, so I became a teacher. If Im honest, my heart still lies with broadcast journalism and after my brush with radio I think I missed an opportunity. 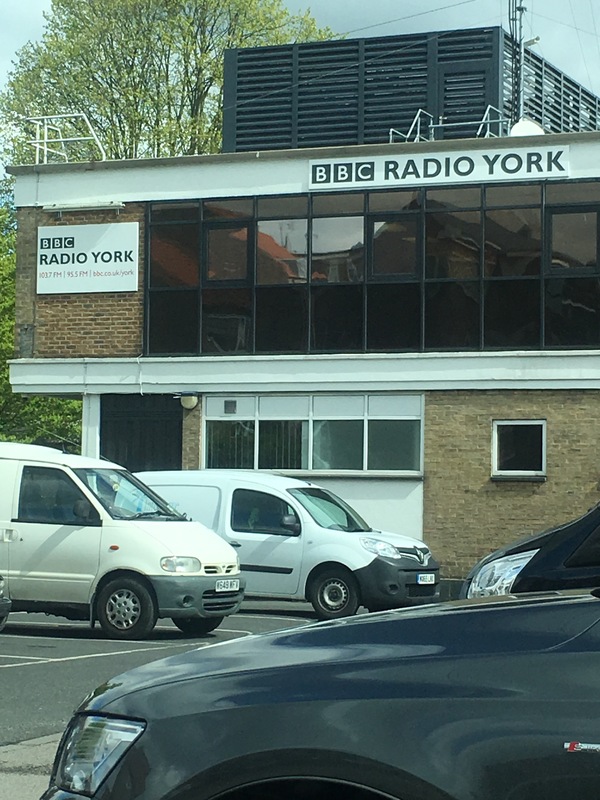 This time, I was actually in a satellite studio at BBC York. I arrived early because I was so nervous but I knew I had to do this if I was to capture an audience to follow our journey with Arjun, but also to engage in an open narrative within the South Asian community. My narrative is straight forward, talk about family life, its’ struggles with children of all abilities, engage with the dialogue that raising a family from migrant decent means mixing cultures, attitudes and visions of what our future will look like, but more importantly how we can manage all this with a child who is life-limiting. I was asked into the studio, put headphones on and directed to speak into the microphone that was facing me. It was huge. I waited for the countdown, when Nihal the presenter introduced me. Now that was surreal. Nihal was pretty kind to be fair, I did think he would ask probing and difficult questions about religion, family, culture, he had ( or at least his researcher) had read my blog posts. It seemed that the post about an aunty pitying Arjun ( and me) had caught his attention. I was very honest and did my best to answer his questions, it was liberating. I was able to talk about Arjun, my family dynamic and cultural views about disability, death and acceptance. The narrative was clear, my aim was achieved. Since the interview ( which lasted 25min) I have had several messages from families asking about Arjun but also about our lives in general. I had no idea that my daily banter and general silliness on Instagram and stories is so fascinating. So thank you for your support.